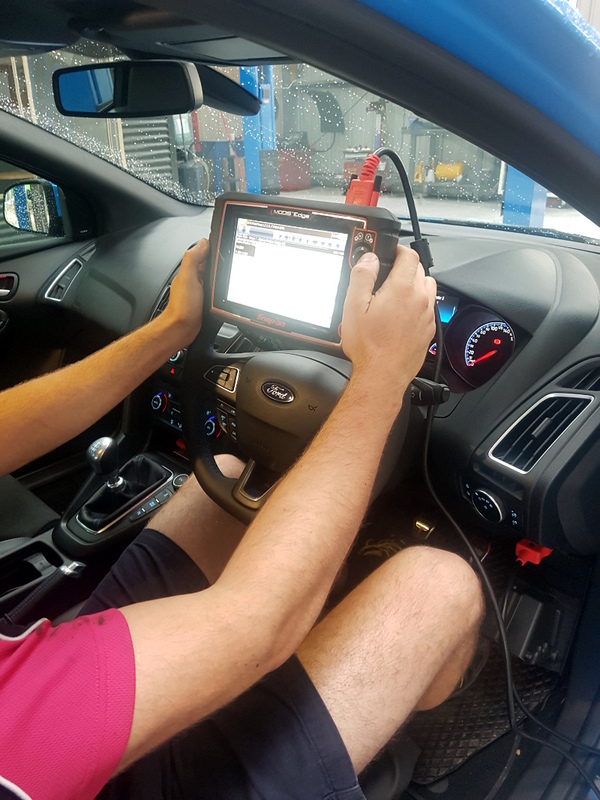 At Williams Automotive we invest time, money and ambition into learning new skills and to make sure we have the latest diagnostic equipment to ensure we keep up to date with the new technology in today’s cars. We have an array of electrical diagnostic equipment to help us diagnose electrical and mechanical faults with your car. With an experienced European trained technician in our arsenal we are sure we can help diagnose even the most complex system faults.We can work on all makes and models including European and Japanese brands. Car repairs, engine lights, airbag. brake fault, engine problems. mechanics, technicians in Wangaratta Victoria.